The Rumjacks' Johnny McKelvey loves the touring! 2017-11-22. Published in category Articles. Music is so many things! Mostly to me, it would be it's ability to communicate to everyone around the world. A global language that speaks to every human. What it can do to you and how it effects someone in the most individual way is amazing. 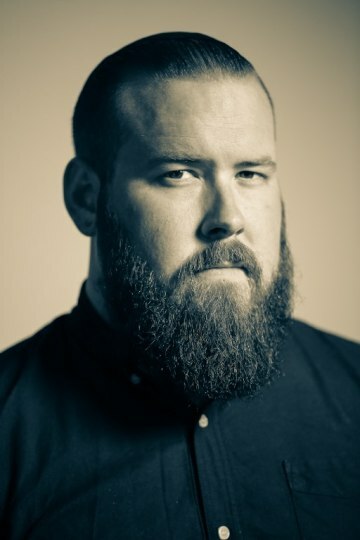 Patron Saint O'Thieves off The Rumjacks' 2016 album release "Sleepin' Rough"
What I love about touring is being able to travel to places around the world and meet people in cities and countries I never thought I would ever get to see. Experiencing different cultures every day and play music everyday...love it! There's not much about touring that I would say I hate. You miss your family and loved ones a lot and that can be hard. It's REALLY tiring. 2018 going to be a very busy year! We have a U.K. tour planned at the start of February, a few summer festivals around Europe, then we are knuckling down and working on our fourth LP, to be released later in the year. 2018 will also be our 10 year anniversary...so lots of touring after it's release as well. 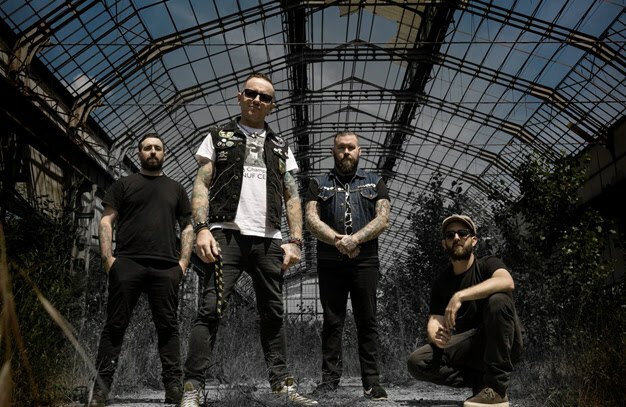 THE RUMJACKS are bringing their celtic punk to the world from their home base in Sydney, since the band was formed in 2008. Two EP's, three albums and many, many gigs around the globe later they show no signs of slowing down. The band are: Johnny McKelvey, Frank McLaughlin, Gabriel Whitbourne and Adam Kenny. 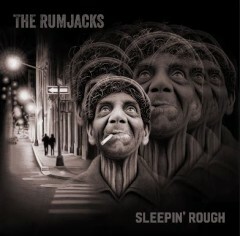 The Rumjacks' latest album "Sleepin' Rough"